Nobody who knows anything about hurling would have predicted that Wexford, who have flattered to deceive over the past couple of years, would reach this year’s Leinster Senior Hurling Championship final. However, thanks to the appointment of Davy Fitzgerald as manager, Wexford have reached their first Leinster final since 2008. Facing off against Davy Fitz and his team of yellow bellies are the men from West Leinster, Galway. Michéal Donoghue’s men have had a great 2017 season so far, and will come into this final as heavy favourites after their demolition job of Dublin and Offaly in the previous rounds of the Leinster SHC. 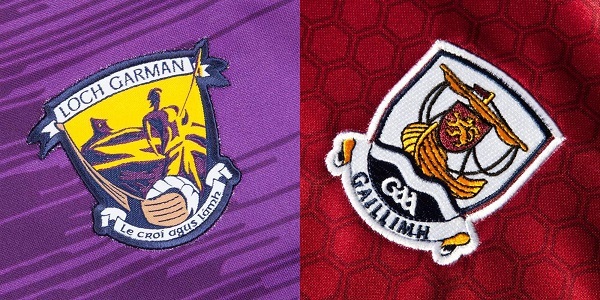 But can Galway claim a second ever Leinster SHC title or will Wexford claim their first Leinster title since 2004? Well we here at The Sharpe are going to take a look at both teams and see who we think will take home the Bob O’Keeffe Cup in 2017. 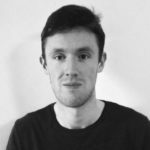 Over the past decade, Wexford hurling has been in the doldrums, unable to progress far in Leinster due to coming up against the greatest hurling team of all time in Kilkenny, or coming up against a Dublin team who were finally coming good. 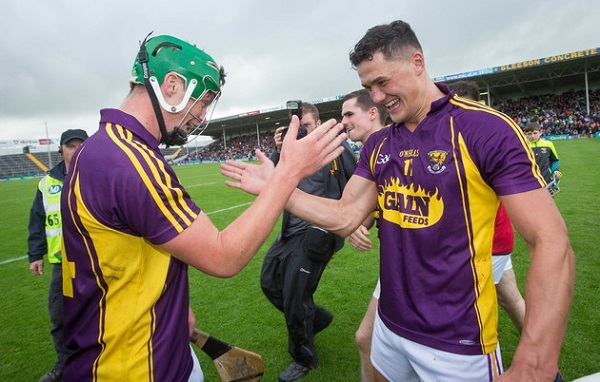 Wexford have shown they have promising players with the likes of Lee Chin and Conor McDonald, and the players who are now coming through from their 3 in a row Leinster Under 21 victories, Wexford seem to be finally ready for the big time once again. When Davy Fitzgerald was appointed Wexford boss last year, eyebrows were raised all over the country, as people were surprised that 1) Davy was getting back into management again so soon after leaving his job with Clare 2) with Davy’s recent health scare was it wise to get back into the pressures of top level management again and finally 3) could Davy actually wave his magic wand with the hurlers of Wexford. The answer to that final question, yes he can, as Wexford impressed in the National League winning all 5 group matches and also beating Kilkenny in the quarter finals, before getting beat by Tipperary in the semis. Wexford have surprised everyone so far this year with their exciting attacking style of hurling winning them many admirers along the way. Wexford backed up beating Kilkenny in the league by doing it again in Leinster semi-final causing one of the scenes of the summer so far as the their fans ran on to the pitch, celebrating like they have just won the All Ireland. Expect more of the same if they can overcome Galway in Croke Park on July 2nd. Galway have been in free scoring mode every since the Leinster Championship began back in May raking up a combined score of 2-61 in the Leinster quarter and semi finals, with their free scoring nature in full swing Galway will come into this final as the heavy favourites for the Bob O’Keeffe cup. Galway have only lost one match in 2017 so far, which was back in February against Wexford in the National League. That result means little in the context of this match as Galway did end up going on to beat Waterford and All Ireland Champions Tipperary to win the National League title in impressive fashion. 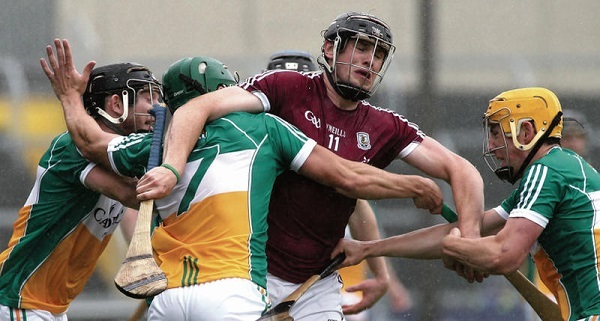 With Joe Canning continuing to do with he does better than ever, he finally seems to be getting the support he badly needed from his forward line, with Conor Cooney, Conor Whelan and Cathal Mannion chipping in with more points than ever before. Galway are now heavy favourites for the All Ireland title as all the other big names fight it out in the qualifiers. That being said the tag of favourites has never sat right on the heads of the Galway players in the past and they are known for playing well all year and then finally cracking under the pressure at the crucial moment. If Galway are to walk out the winners on Sunday then they will be the team that nobody wants to face come the All Ireland Semi Finals in August. So after looking at both teams and how they have played and surprised people in equal measure this year, I can only see one winner this Sunday and that is the men from West Leinster Galway. If Galway want to put a marker down that they are now the best team in the country they simply have to destroy Davy Fitz and Wexford in Croke Park. While Davy has worked wonders for Wexford and has really brought them back to top table once again, I just see Sunday being a step too far for them right now. That being said I still think we could see Wexford in an All Ireland semi-final come August time, as Davy will have them hyped up to 11, and they will be a tough match up for any team coming out of the qualifiers in an All Ireland quarter-final. Galway will march on to the All Ireland semi final on August 6th and maybe for once they will start playing up to their favourite tags and go all the way.